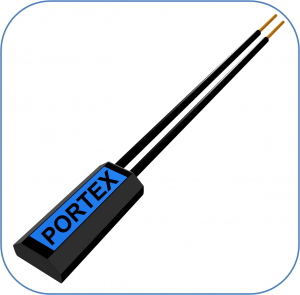 Thermal Overload Protector Model BPM is a marvel of precision engineering and miniaturization, developed by Portex Technologies, India’s Leading Manufacturer and Supplier of Thermal Overload Protectors and Thermal Cutouts. 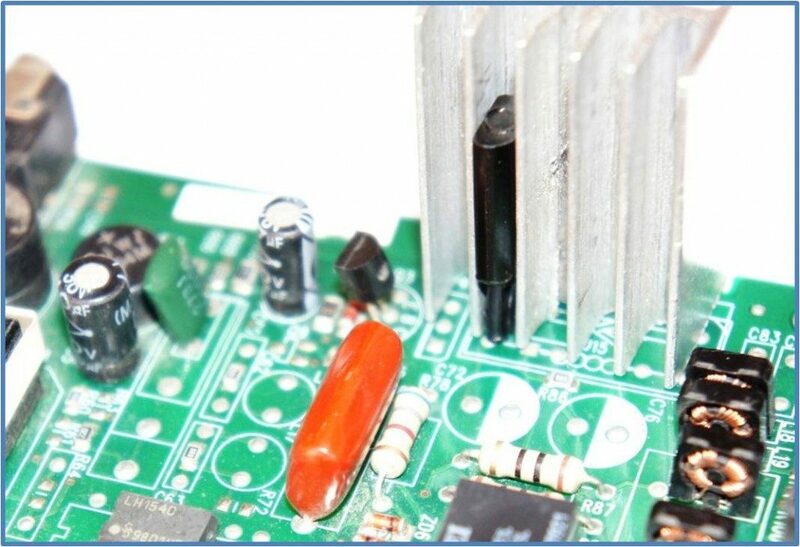 Model BPM is the smallest thermal overload protector in our entire range of thermostats, specifically designed for over temperature protection of electronic and electrical equipment. This thermal overload protector is available with Normally Closed (NC) or Normally Open (NO) contacts. Due to small size, the response to temperature rise is fast, and when the equipment overheats, the thermostat trips off, ensuring complete protection to all equipment against burning or over heating. The outer body of this thermal overload protector is made of a high temperature engineering polymer and the contacts are made of solid silver for long life. 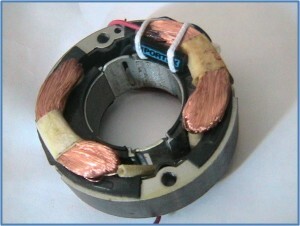 The lead wires are teflon insulated and can withstand high temperature. This body is sealed with high temperature epoxy and so the operating characteristics are not affected by dust, fumes, varnish, etc. The operating principle of this thermal overload protector is based on the over center mechanism. This mechanism operates a snap action bimetal and a beryllium copper switching blade. This provides the thermal overload protector with quick make and break switching characteristic, stable trip temperature, even after continuous usage, and quick restart. The normal snap action disc thermostats have delayed restart and the trip temperature drifts after long usage.